This immaculate home in a quiet neighborhood will not last long. This home has a lot of space and has been very well taken care of. 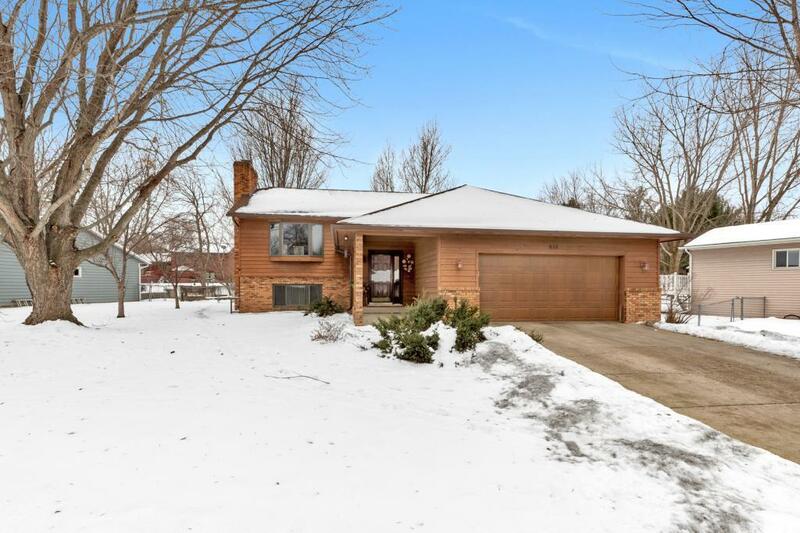 It features large bedrooms, a walk thru master bath, walk in closet, wood burning fireplace, fenced in wooded backyard, a deck, and 2 stall attached garage.